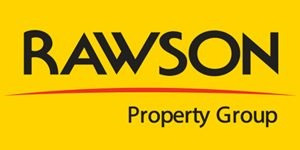 The Rawson Property Group, affectionately known as 'The Rawson Family', was founded in 1982 by William 'Bill' Rawson. We are a nationwide 'family' of property professionals that share and are connected by the same values and culture. With the support of an inspired and enthusiastic team, Rawson Properties has entrenched itself as a market leader in residential property sales and letting, and in 2004 was nominated as a Superbrand by the Independent Superbrand Council of South Africa. What makes The Rawson Family different is that we endeavour to make you feel a part of it - whether it be over a cup of tea or over the phone, or as we set about to find the perfect buyer for your property.